June was my lowest mileage month in a long time; I didn’t even manage to hit 40 miles! However, it’s not because I wasn’t running. 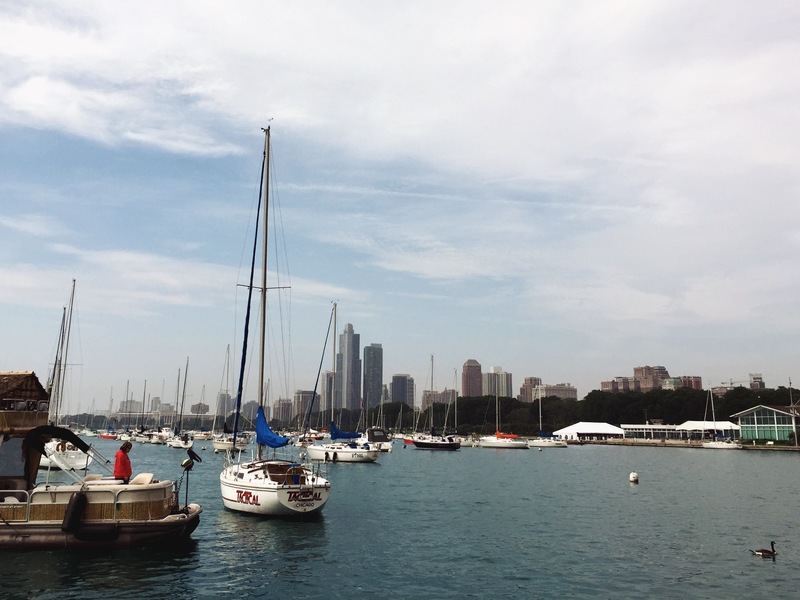 Just most of my runs were a lot shorter. Why? I’ve been coaching East Nasty’s Couch to 5k group, Potato 2 Tomato! As I mentioned in my goals for the year, coaching a Couch to 5k group was something that I thought I would enjoy. And I really do! There are 200+ participants in the program, so we are broken down into pace groups with 3-4 coaches assigned to each group. I was assigned to the 13 min/mi group. Right now we are on week three of our training, which consists of a 90 sec run, 90 sec walk, 3 min run, and 3 min walk repeated a number of times (Monday we did it twice, Wednesday three times, and Saturday we will go four times). Everyone has been great so far! We started them on hills yesterday because the goal race is the Tomato 5k in East Nashville, which is, uh, a little hilly. Since these runs are at a slower pace with walk breaks, I’ve been trying to fit in 2-3 runs at my own pace each week as well. Motivation has been tough when the heat index is over 100 degrees for two weeks straight! Last weekend, Jonathan and I got away for the weekend at a bed and breakfast in Asheville, North Carolina. 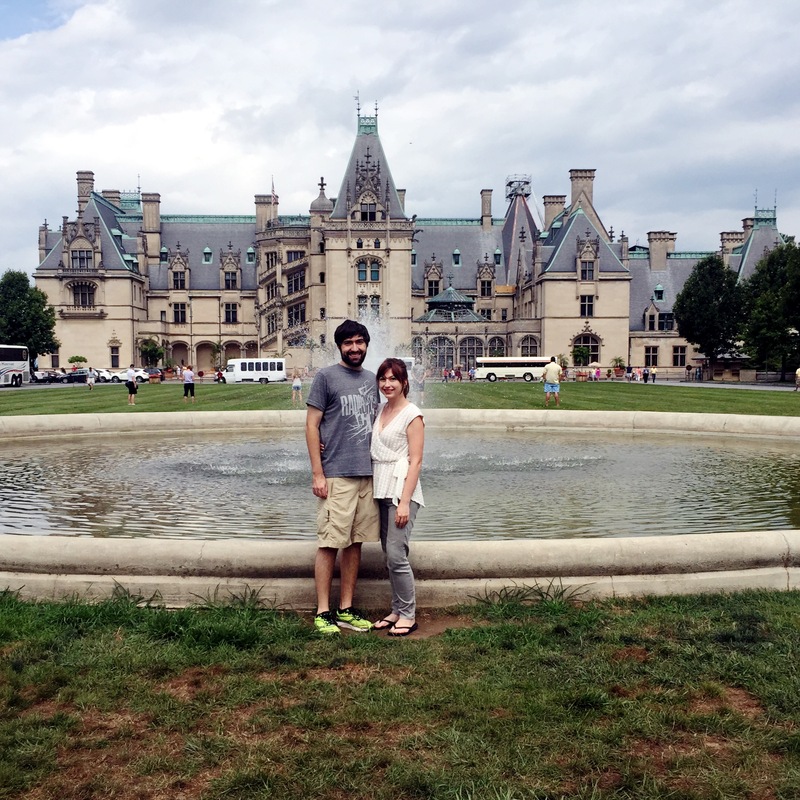 We had a great time exploring the Biltmore, going hiking, and enjoying Asheville’s cool vibe. We ate lots of great food too, including the B&B’s fantastic breakfast, tapas at Zambra, and delicious sandwiches at Tupelo Honey Cafe. So far summer is going great! Going to have to start building up the running a bit more soon though. This entry was posted in Weekly Update and tagged couch to 5k, potato to tomato. Bookmark the permalink.